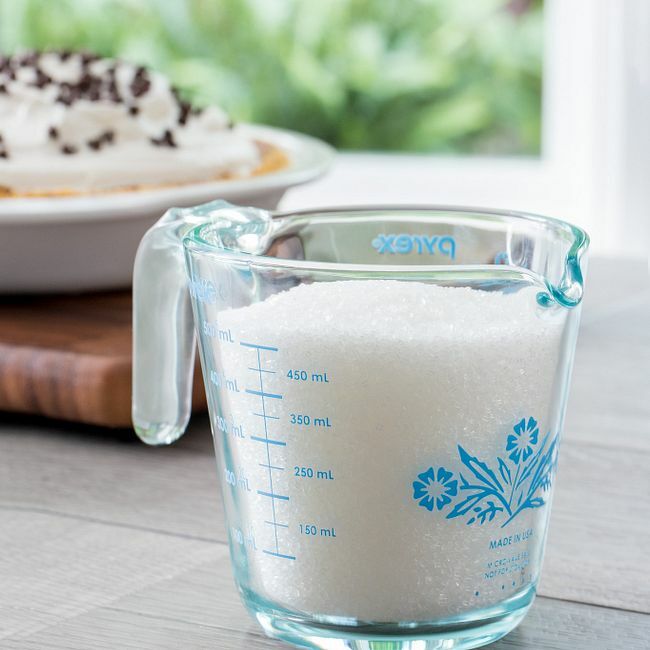 Measure accurately—and so much more—in this durable glass cup decorated with our classic cornflowers. 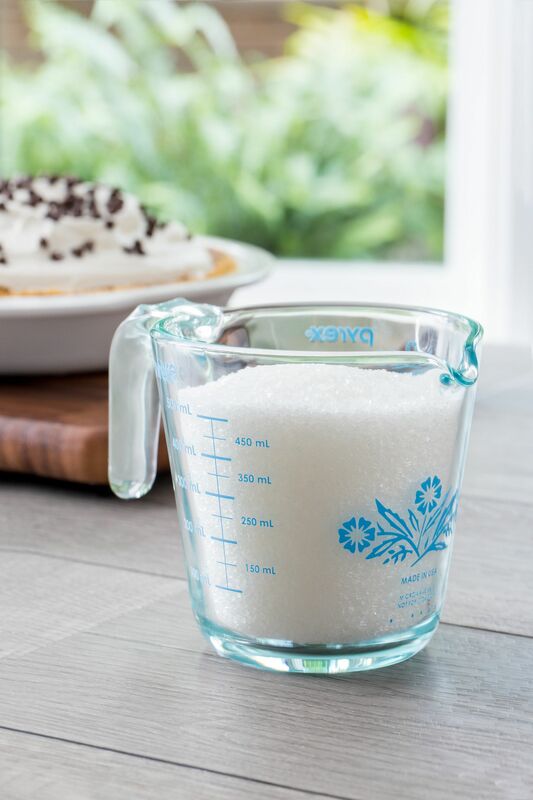 A reliable kitchen classic, our 2-cup measure is handy for the countless mixing, measuring and microwaving tasks cooks do every day. 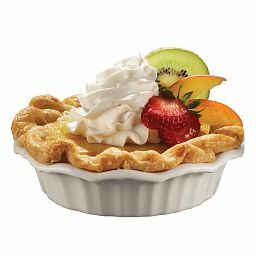 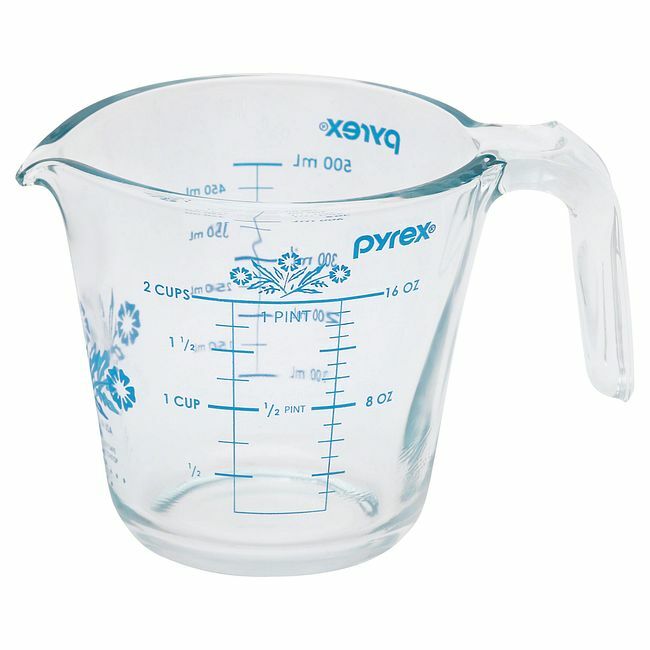 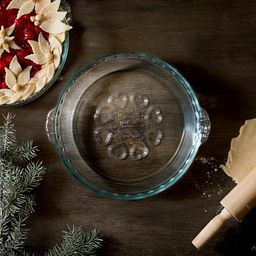 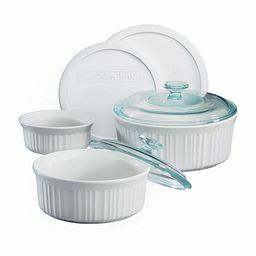 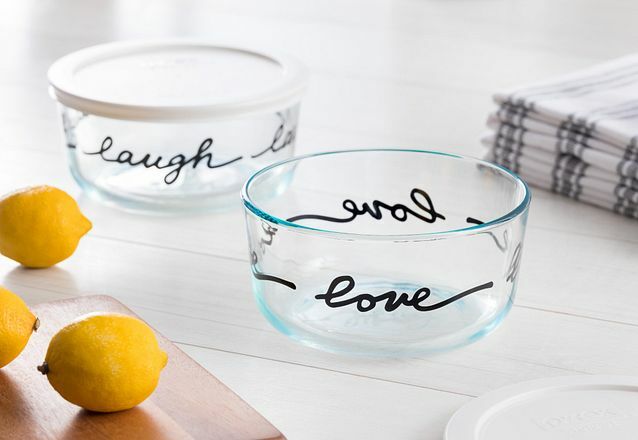 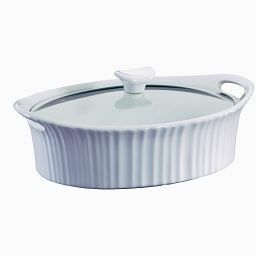 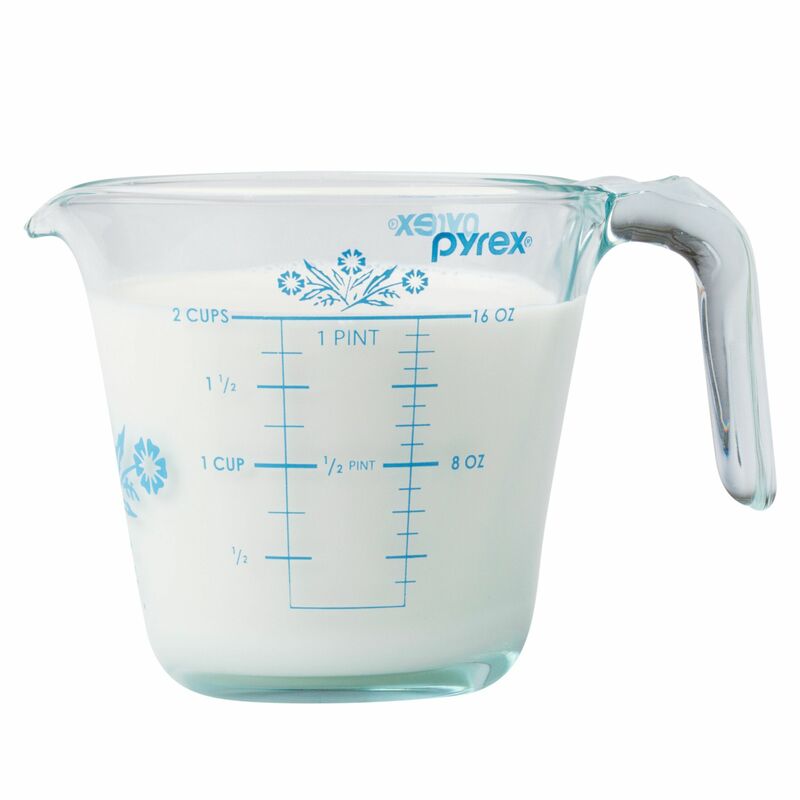 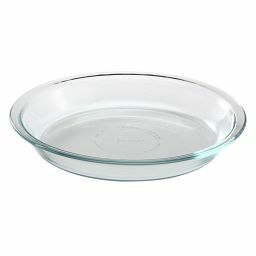 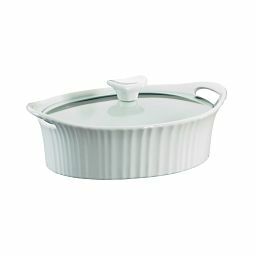 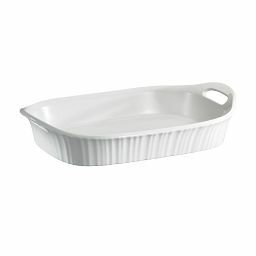 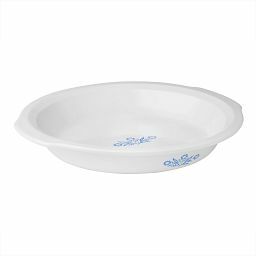 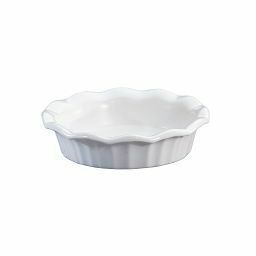 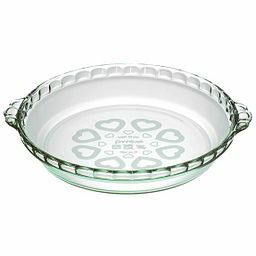 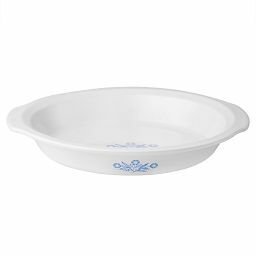 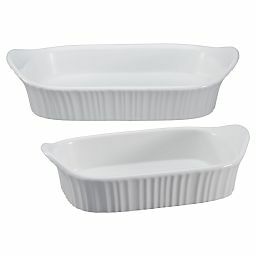 Our signature cornflowers accent the clear Pyrex® glass, alongside precise standard and metric markings.